Tasting Notes: Saint-Amour Domaine des Sablons from Georges Duboeuf in Saint-Amour, France. Currently, Domaine des Sablons is being taken care of by Daniel Adoir and his son who continuously grow the vines on sandy soils. Grapes are harvested and vinified in the estate by the well-known vinifier – Monsieur Jean-Michel Roux. The estate produces rich and concentrated wines because of high density planting. 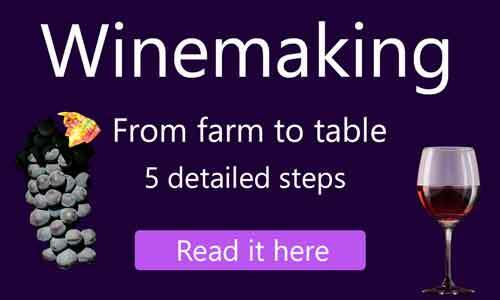 Proper winemaking process contributed to the wine’s characteristics and tasting notes which are well appreciated by drinkers. The beauty of this wine comes out of its delightful, brilliant ruby color retaining the fruitiness of the Gamay grape showing the aromas of kirsch. It has a decent berry flavor as well as a structured, harmonious and tender body that is very compelling to all wine drinkers.